Sale for raffle tickets has ended, be sure to tune in for the live drawing! If the winner of the Raffle is from the US, shipping will be free, if the winner is from outside the US, shipping will be 10 dollars and it will be shipped as economy class. The winner will need to contact me via contact form here on my website or via facebook message to provide shipping address. Hey! 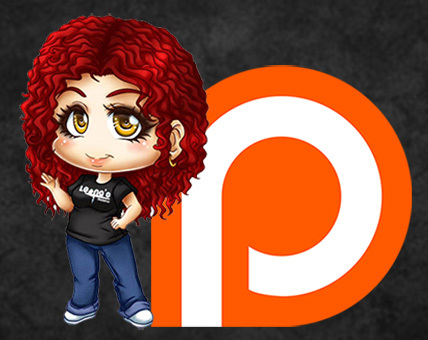 I bought a raffle and done the facebook sharing! your work is amazing and I can’t wait for my commission when the time comes (Also hopes E2046 hurries up and casts her ¬¬) Fingers crossed she’s be epic with all my other mikus! I hate raffles, but I’m buying into this one because all of your tutorials are so helpful to me. 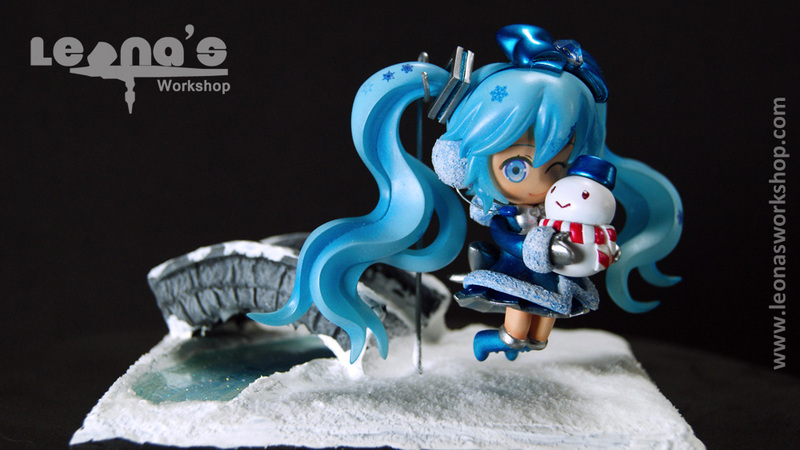 I do hope I win that snow miku figure though, so cute.